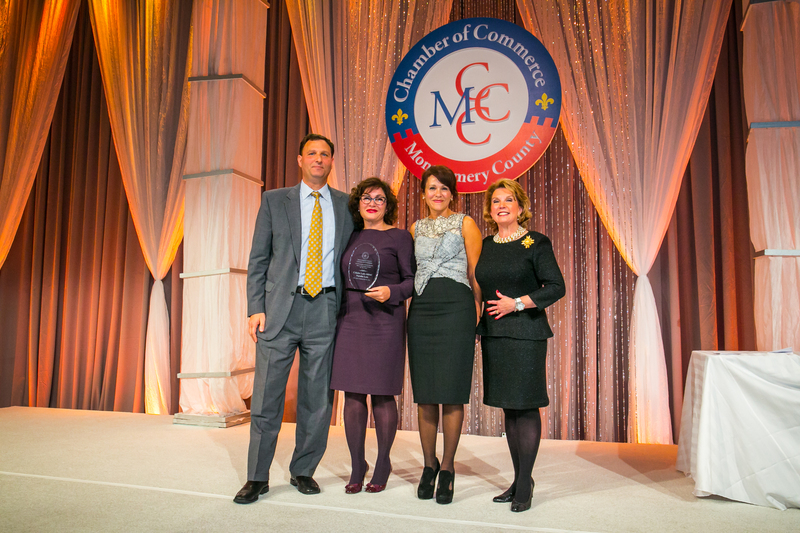 On Thursday, November 19, 2015, the MCCC 2015 Business Awards Dinner connected the most influential business and government leaders in the region for a celebration of innovation, achievement, and commitment to the community. 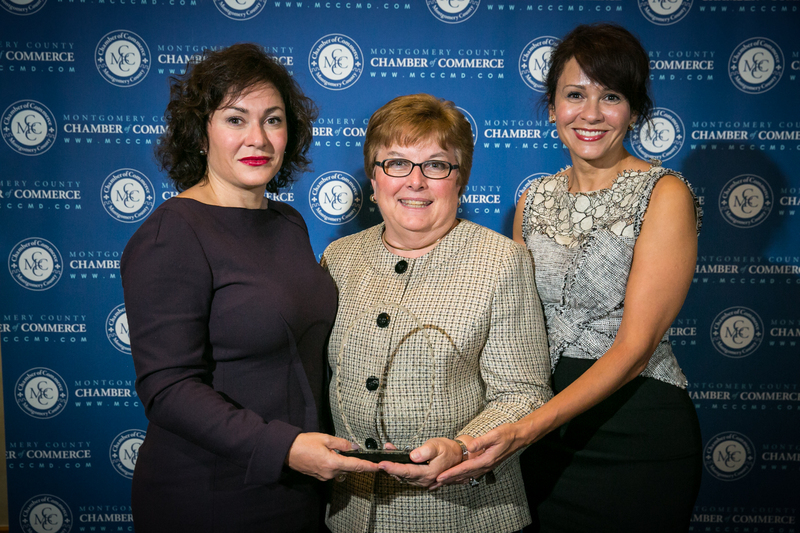 Cidalia Luis Akbar and Natalia Luis were in attendance to accept the program’s Small business leader award. 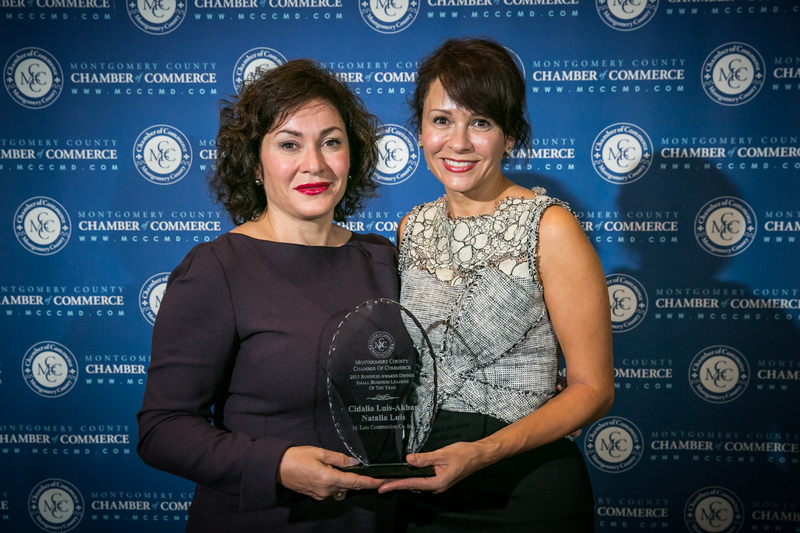 The MCCC Small Business Leader award is presented to a successful small business owner or manager with 500 or fewer employees whose business has experienced substantial growth and whose leadership provided a positive impact on the business community in Montgomery County during the past year. 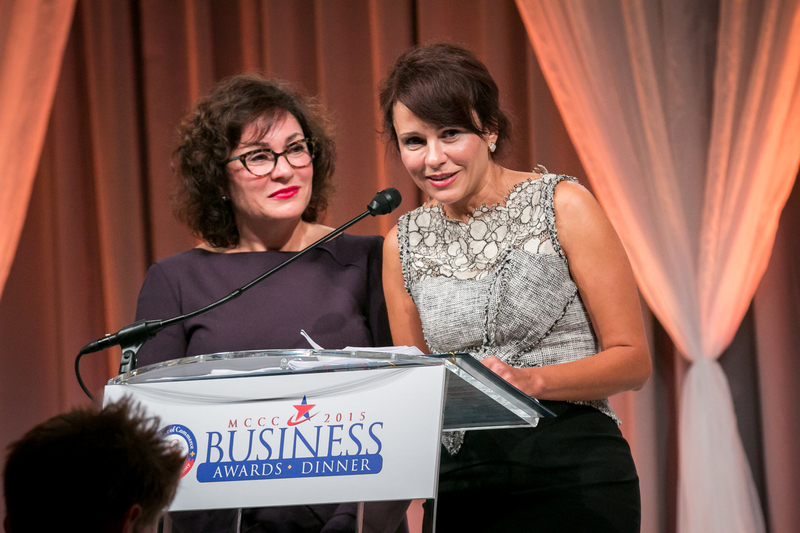 See full details as well as a list of winners here.